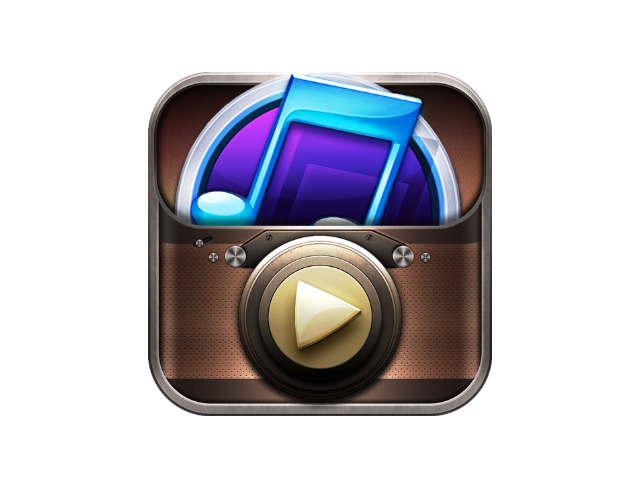 In this section you'll find programs for Apple Mac OS. 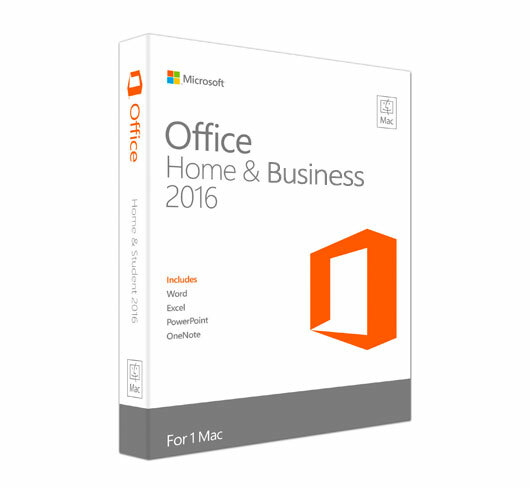 This could be anything from office-programs, antivirus programs and entertaining games for Mac OS. Aimersoft DVD Ripper for Mac is working really well and is able to copy all kind of DVD movies for use on your Mac in perfect quality. You can choose yourself which chapters, subtitles and sound parts you want to use. Furthermore you'll be able to edit the chapters etc. Even though Aimersoft DVD Ripper for Mac has advanced functions it's very easy to use. 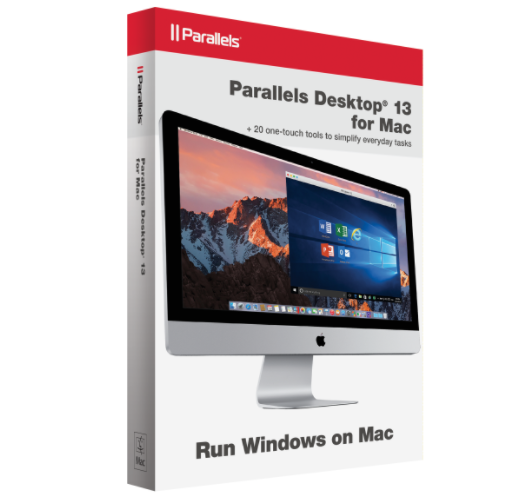 With Parallels Desktop for Mac you'll be able to run Windows and Mac OS X at the same time without having to restart. It's also possible to run Windows programs directly on your Mac desktop, restore Windows from system breakdowns and viruses with one click, open Mac files with Windows apps and Windows files with Mac apps. Finally you'll be able to share files and folders between Mac OS X and Windows with Parallels Desktop for Mac. This enables you to use WIFI in e. g. airports, coffee shops etc. without being in danger of being under surveillance or hacked. Hot Spot Shield will hide your IP address and delete any trace you might leave otherwise. This new version of Adobe Reader for Mac contains a lot of features that enables you to present Adobe PDF forms and to play a great variation of included multimedia like Quicktime and MP3 files. Adobe Reader for Mac also makes it possible to read and organize high-fidelity eBooks, activate search options, view Adobe Photoshop files, Album slide shows and much more.